The Importance of Family -Kids should know how family is very important and significant to their lives. They must know that they have their family to turn to in the hour of need. This will enhance their self-confidence and make them feel relaxed while facing a stressful situation. This self-confidence and sense of security will make it easy for them to face the world. 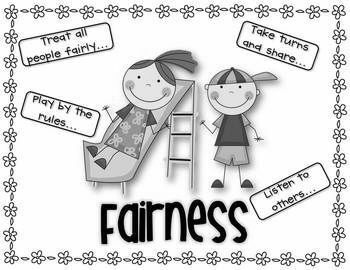 Ensuring that our children are working to treat people equally, honestly and respectfully.